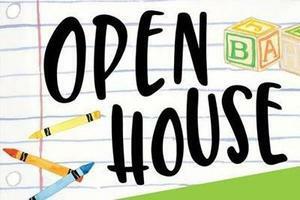 Scheduling Note - We have changed the date of our Open House/6th Grade Orientation. It is no longer on May 1 due to testing. It is now scheduled for Wednesday, May 22. 6th grade orientation is from 5:30-6pm. Please come visit our school, even if you have put in a transfer but haven't received your notification yet. Open House is from 6-8pm. This event is open to the public and is a great opportunity to see the work that our students do in every department school wide. There will also be food, clubs, and activities available.